Today’s brand new blog post is in collaboration with XO Balm. I am super excited to share this post with you guys. I was very kindly sent this product to use and to review on Clem Loves. 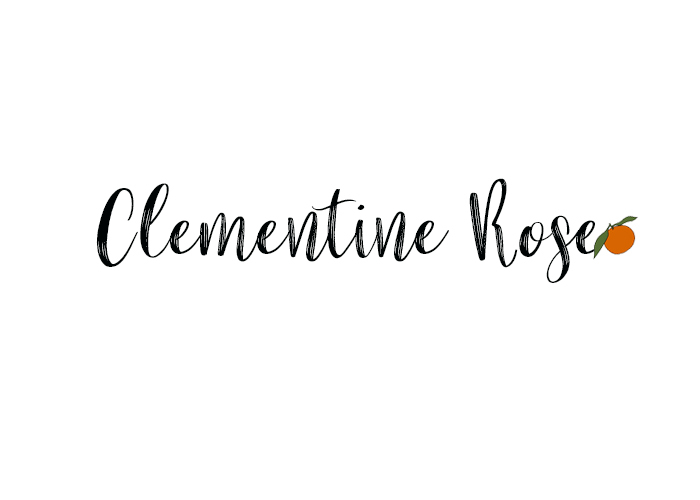 And as you know, I will only review and write about products on Clem Loves that I absolutely love and highly recommend. 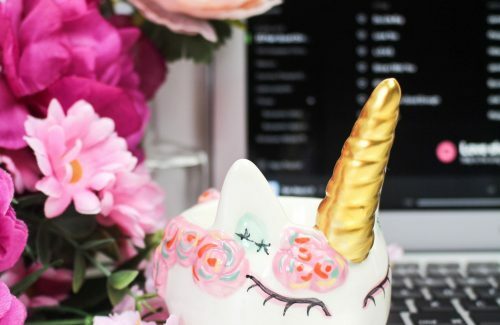 One of the main reasons why I am so excited to share this post with you is because I personally feel that this is a truly amazing and wonderful product. 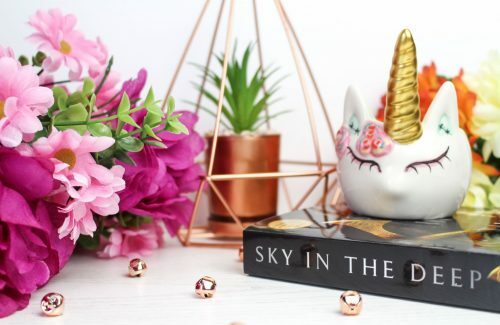 It’s a multi-purpose product and well, just look at how cute the packaging is! 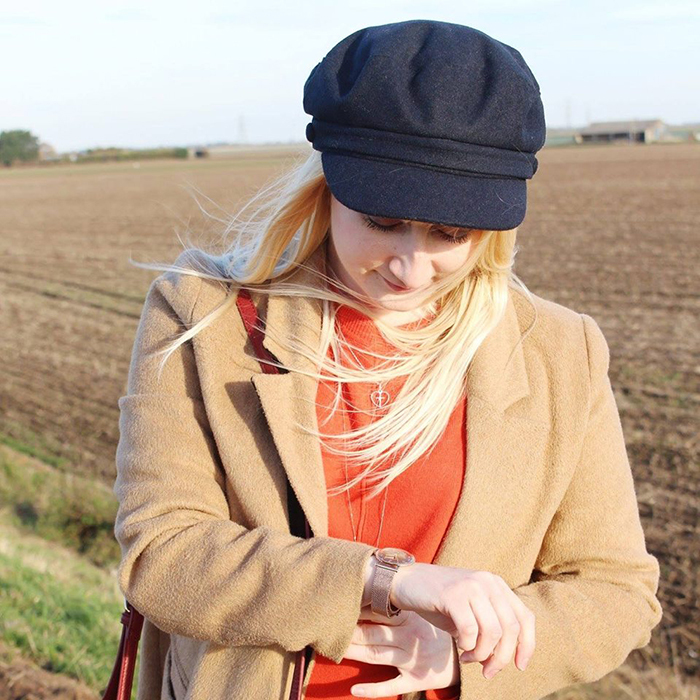 Another reason why I am very excited to share this post is that some of you may already know, from previous posts, that I have very sensitive skin and get eczema on my legs. Thankfully my eczema isn’t as bad as it used to be, but especially during the hot weather, it does like to irritate my legs and make them very itchy. So I really love finding new products to try that will help with my skin. Especially products like this one, that is made with natural ingredients. As I do try to still avoid skincare products where I can, that contain perfume. As I find they can really irritate my skin even more. I do find that a lot of creams just feed eczema rather than help it. There have been many times where I have applied cream to my legs and I’ve ended up having to wipe it off because it has driven my legs crazy. I always find that personally for me, especially during the warmer weather, I find it helps my legs more, to apply the product on to my legs during the day, as at night, especially with the hot weather, my skin starts to sweat and starts that awful and horrible itching off. Also if you do have eczema and find it’s worse at night too, if it wakes you up in the night, I have found in the past that applying a cold wet flannel on to the skin can really help. Upon opening the package, the first thing that really got my attention is the adorable packaging of the balm. 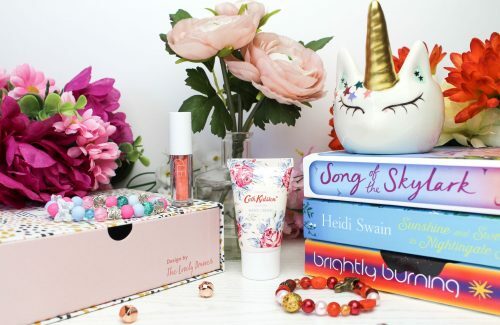 Obviously packaging isn’t everything, but it’s definitely an added bonus when a product looks super cute in your handbag. 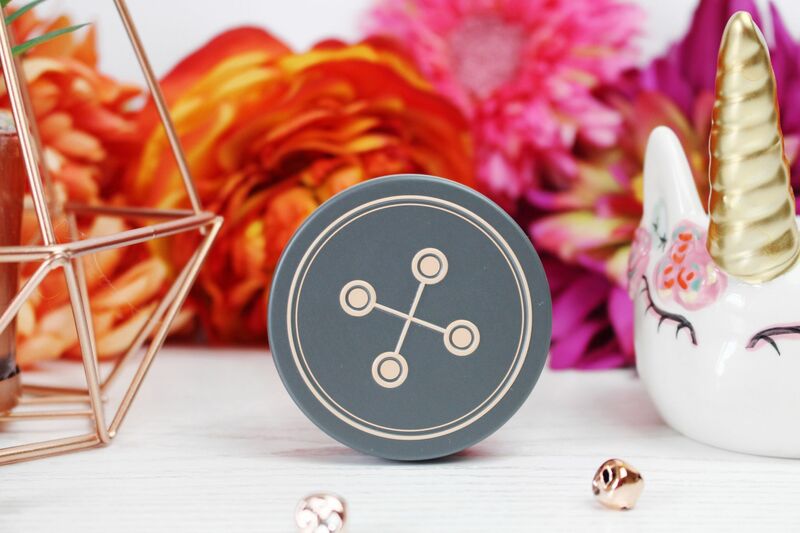 The balm comes in a round tin (I’ve added a photo a little further down with the button design on) which is the perfect size to take with you on the go and pop in your bag. The next thing that I absolutely love about the packaging, is that on the inside of the lid, you have a mirror. 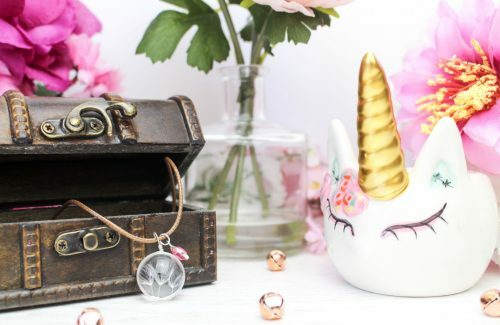 Which is great, if like me you can never remember to put a little compact mirror in your bag, and like me, you haven’t even got a clue what you have done with your compact mirror! A big 10/10 for the packaging of this product. Also if you are wondering why XO Balm is called XO, it was named after exo which means outside of the body, XOXO which is hugs and kisses, and Roman numerals, X(10)0 = 100 uses. A very clever name and I the meaning behind it. “XO Balm treats dry, rough, sensitive or irritated skin with an effective combination of 100% natural ingredients. Suitable for the relief of eczema, contact dermatitis, and cracking from severe dry skin. 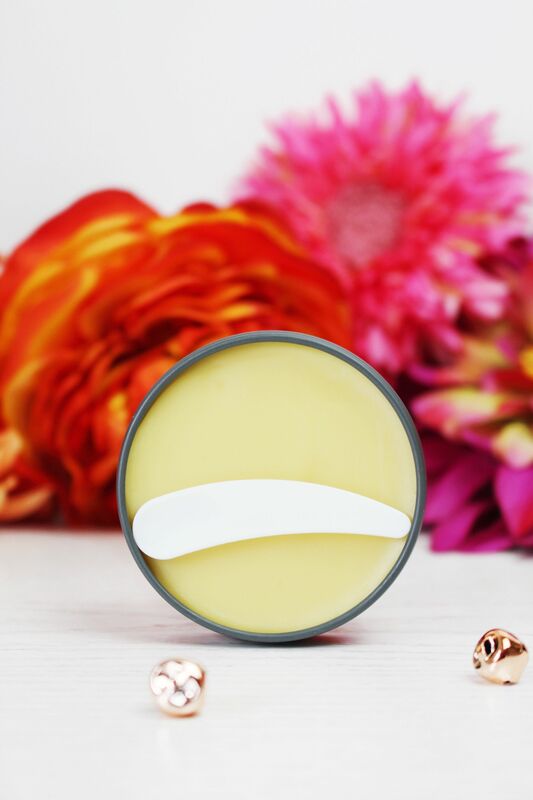 The creamy balm texture instantly hydrates and soothes, leaving a lasting protective barrier with a matte finish to nourish, rector and strengthen. 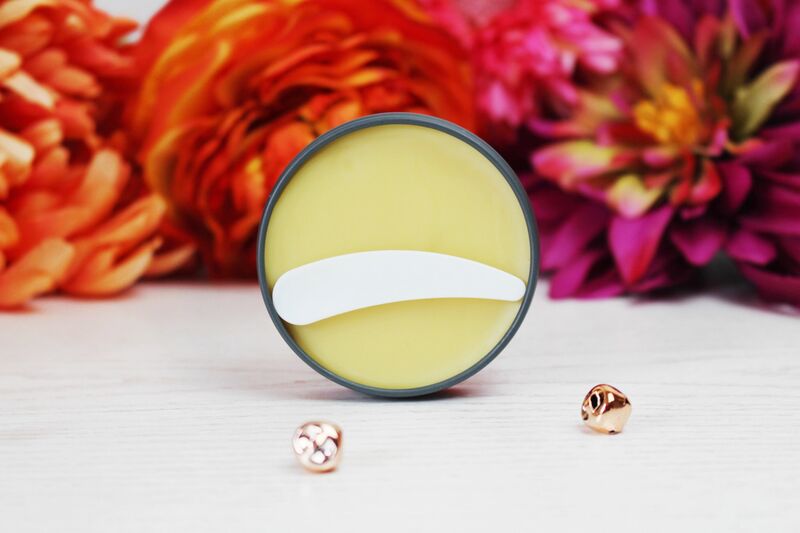 XO Balm is fragrance and preservative-free making it suitable for sensitive skins. Inside the tin, you get a little scoop so you can get some of the balm out and apply to the skin. I found it easy to get it out with the little scoop and wasn’t at all messy. A little also goes a long way. For my first use of the balm, I decided to use it when my legs were very itchy after showering. 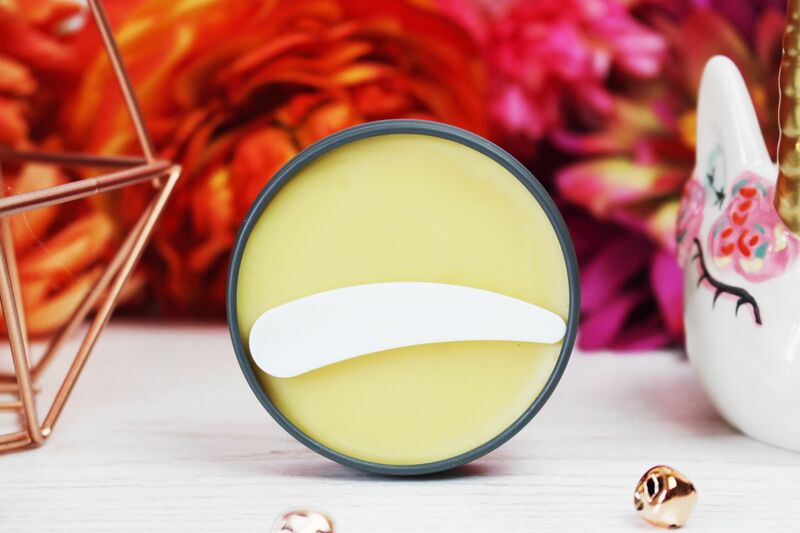 I applied some of the balm on to my legs and as this is a balm, once I started to gently rub the product with my fingers, it started to melt and easily glided on to my skin. After about a few minutes, I found that the itching had really calmed down in the areas where I applied the product. This balm helps to keep my skin soft and not look or feel dry and helps to sooth the areas on my legs that I get eczema. XO Balm has 4 amazing ingredients that are great for the skin and hair. It contains coconut oil, which helps to prevent moisture loss and is also a great source of vitamin E. Beeswax, which acts as a protective layer and keeps in moisture. It also contains olive oil, which helps to prevent moisture but also draws in moisture to the skin. And lastly, Chia seed oil, which has a rich source of botanical fatty acids, which also include omega 3 and 6. The scent which you may smell on this product is from the natural beeswax and oils. 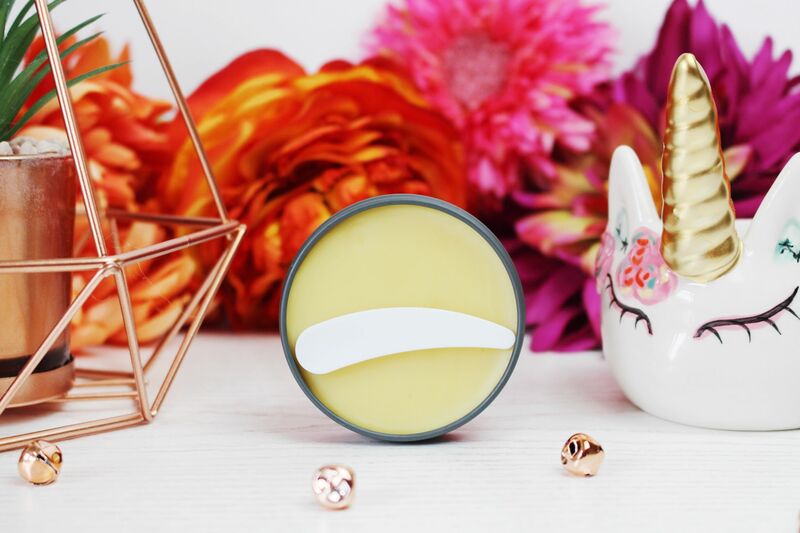 It is very moisturising and as this is a balm, it sits so much better on the skin and I find that it lasts all day. I also find that it doesn’t feel heavy on my skin too. For a 45ml XO Balm, it is just £12.50 and I personally feel that for such a great product, this is a bargain. As I mentioned above and also as it says in the description, you can use it on the lips, on your hands and also on hair. Although I don’t usually use any product on my legs in the evening before bed, I do love to use hand cream at night, so to be able to use this balm on my hands also, this little tin of wonderfulness is really very handy to have. I absolutely love this balm so much and I highly recommend checking it out, especially if you are prone to eczema and have dry and sensitive skin. Have you tried XO Balm before? Looking for more skin care related posts? Check out my post on these fast-working creams.